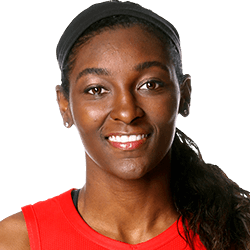 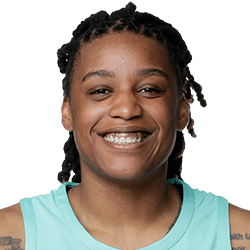 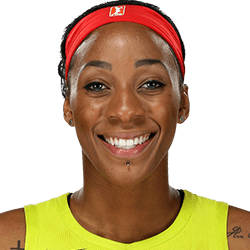 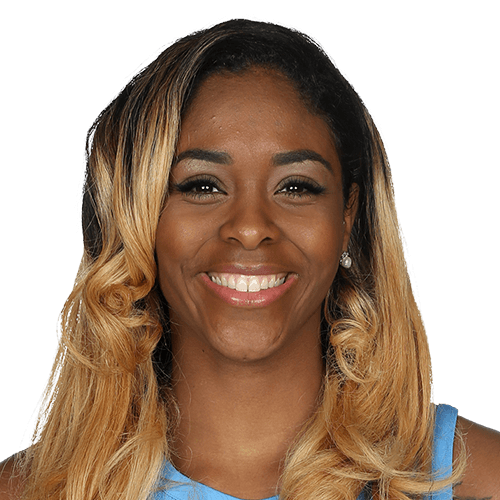 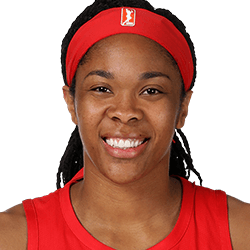 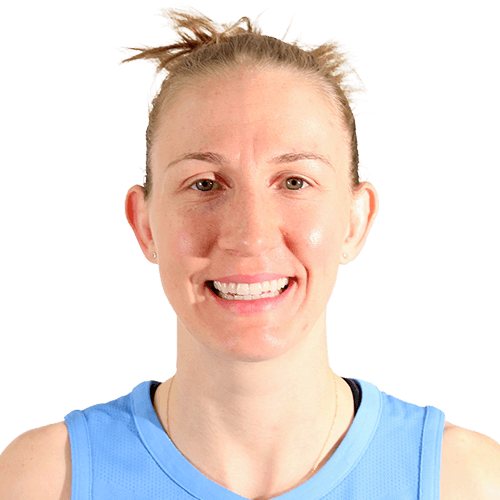 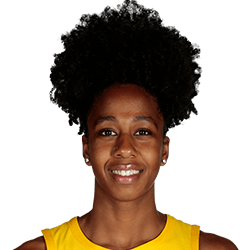 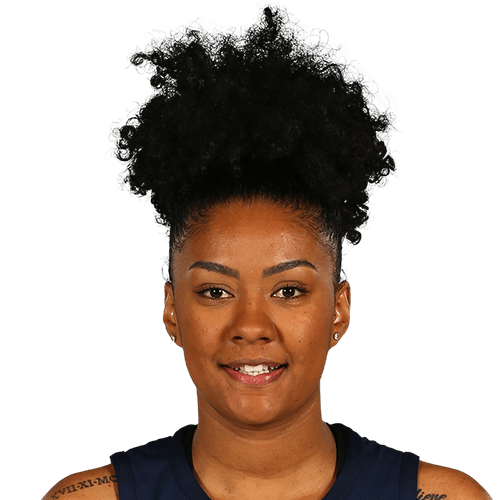 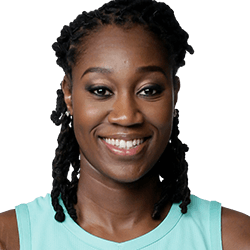 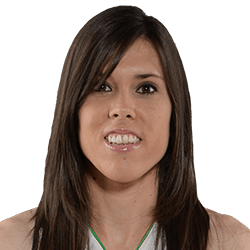 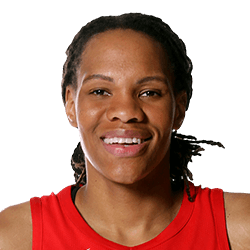 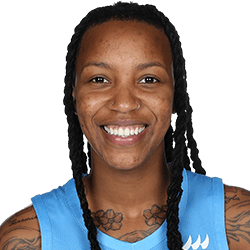 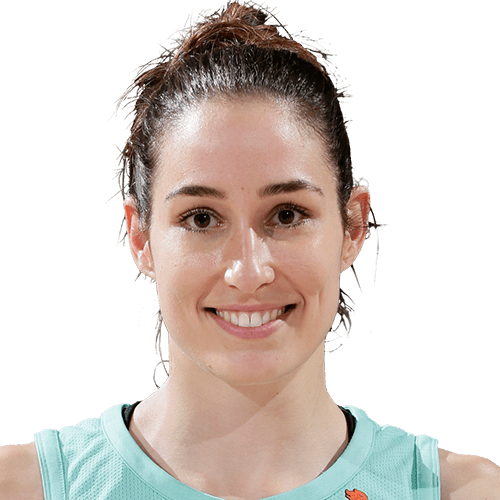 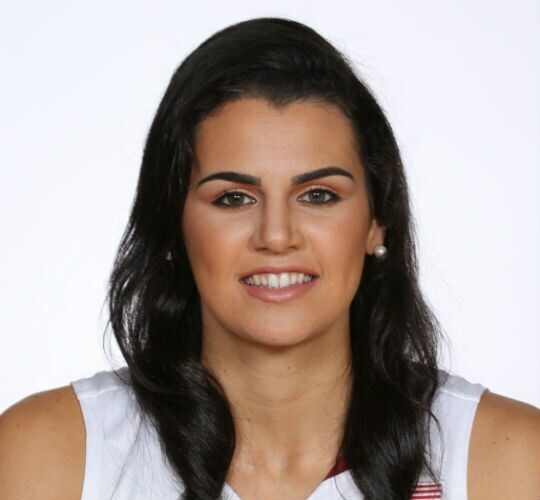 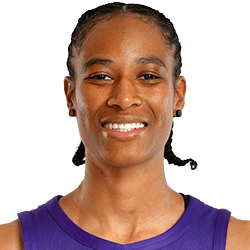 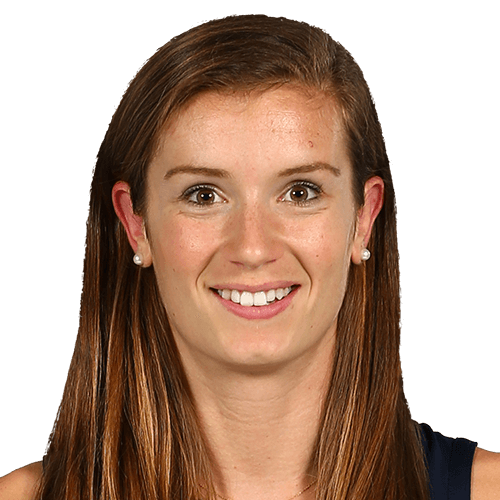 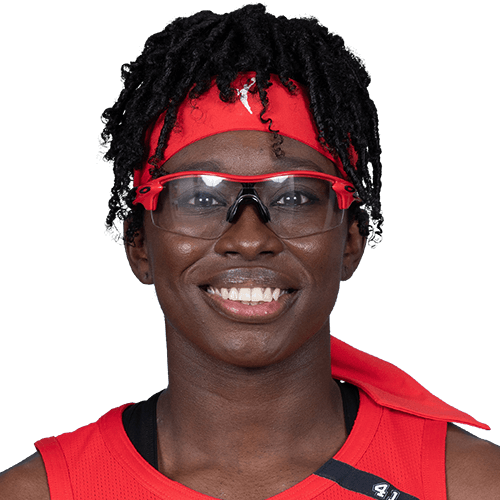 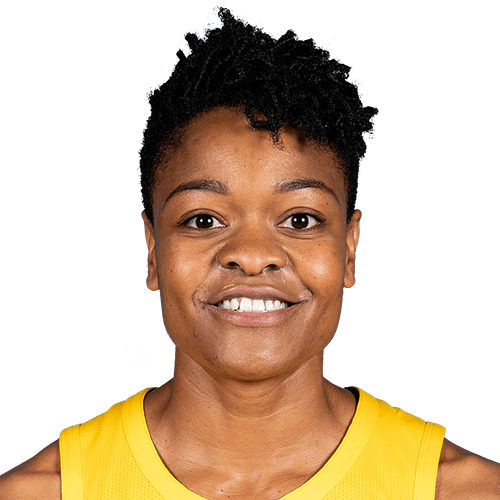 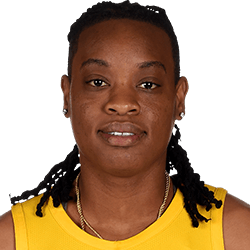 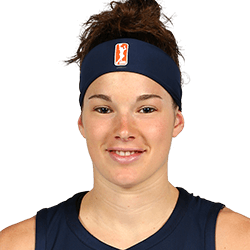 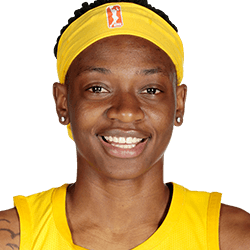 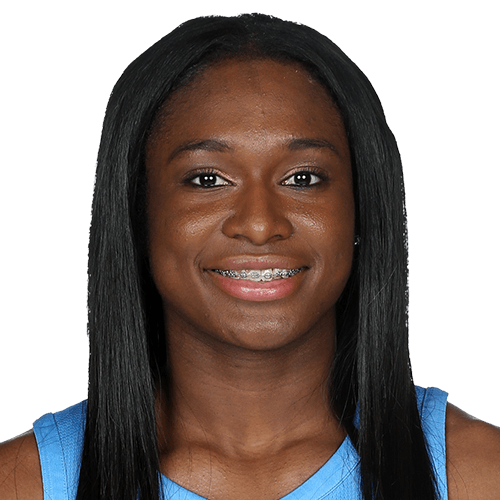 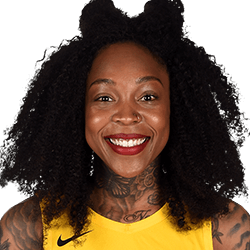 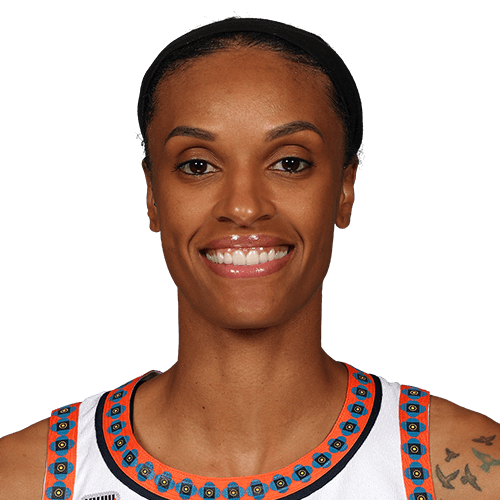 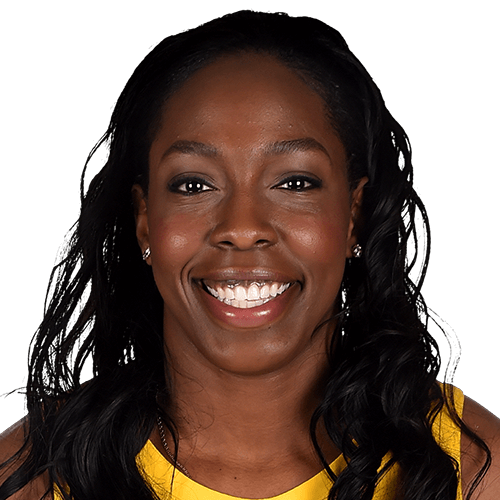 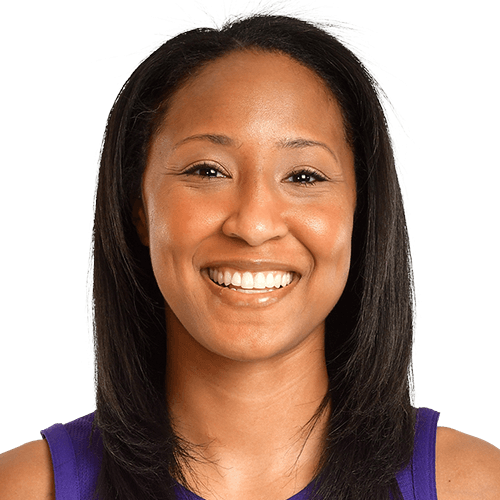 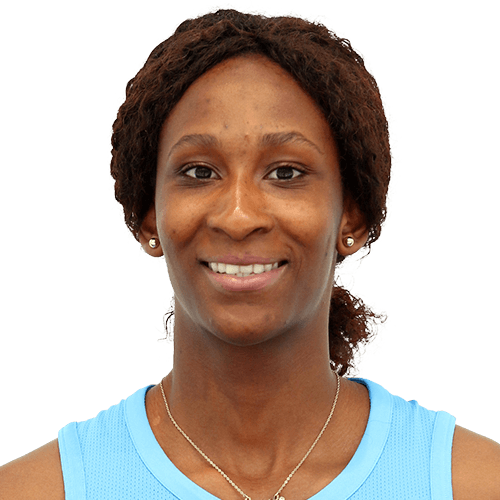 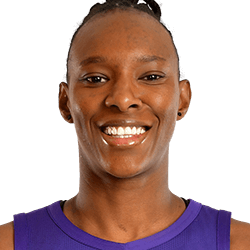 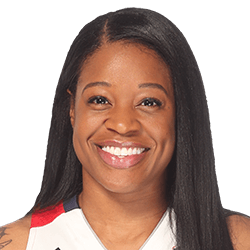 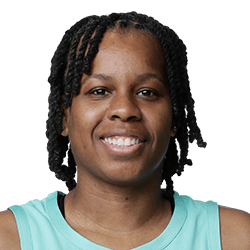 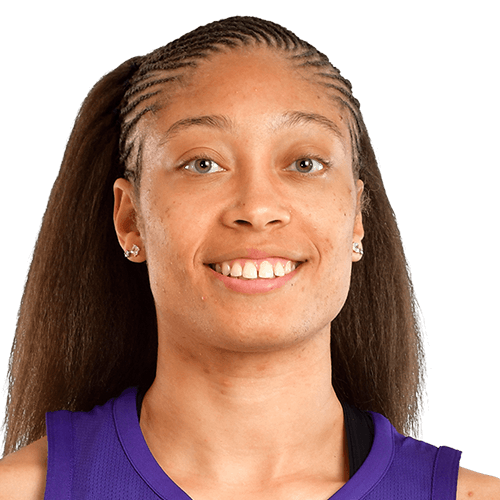 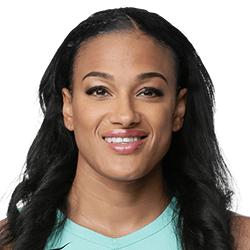 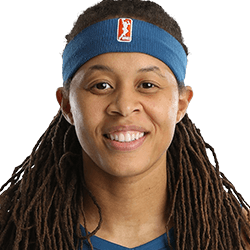 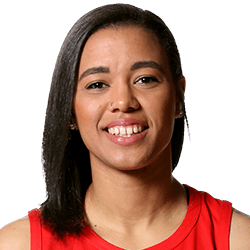 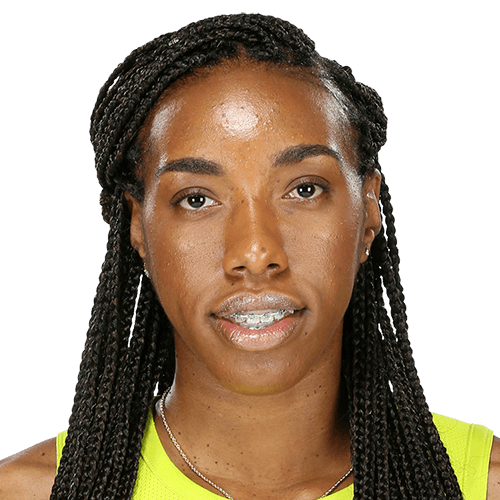 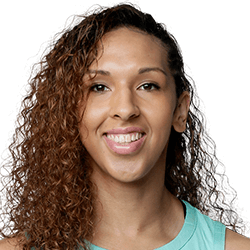 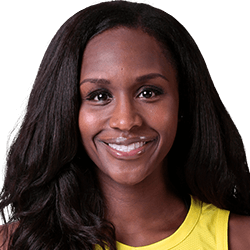 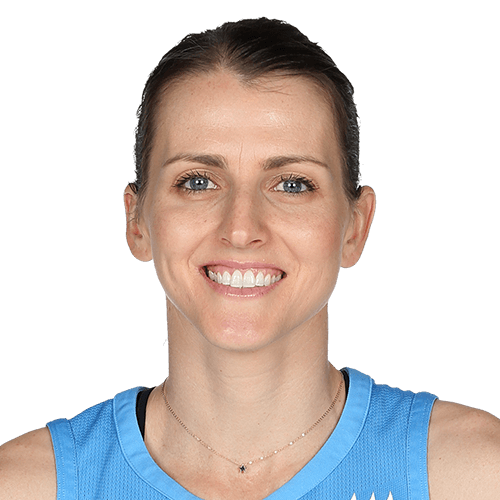 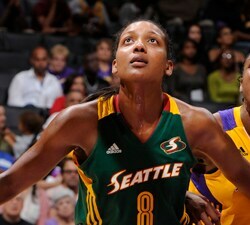 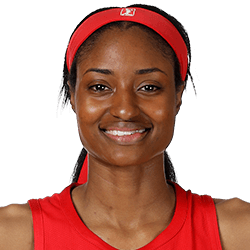 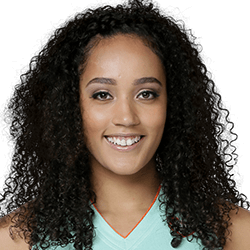 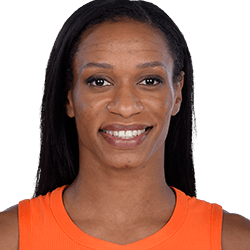 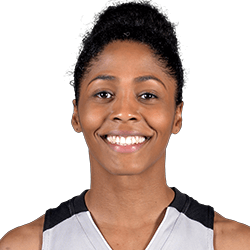 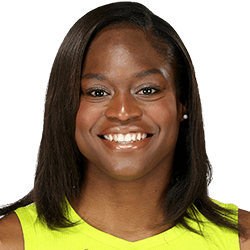 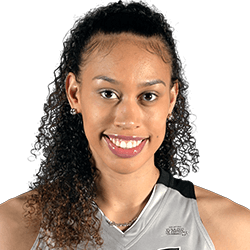 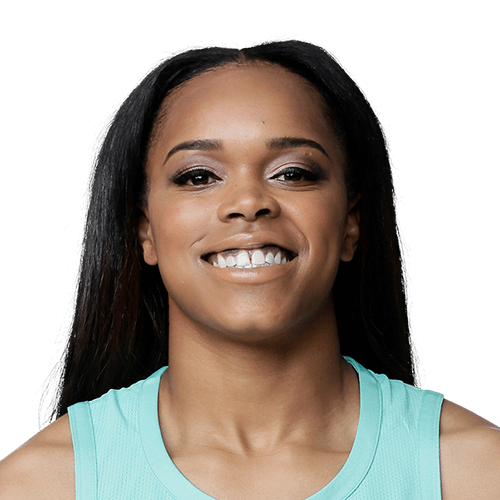 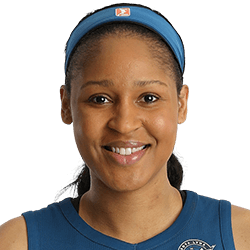 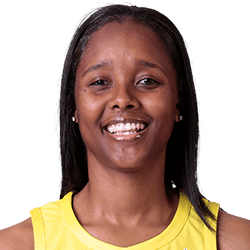 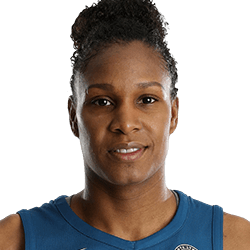 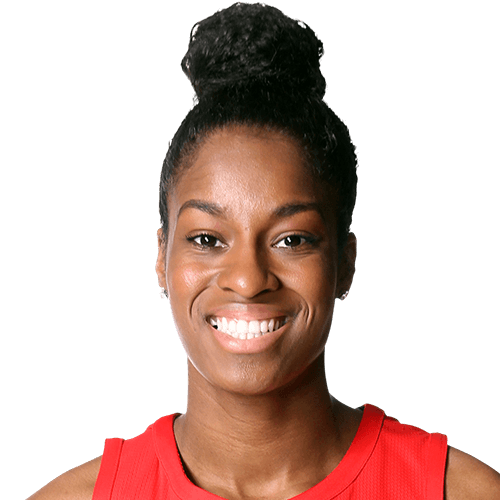 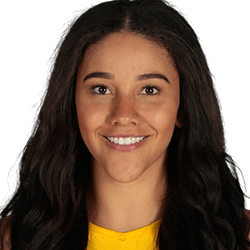 Following is a list of notable Core Players, Reserved Players, Restricted Free Agents and Unrestricted Free Agents that were on team rosters at the end of the 2018 WNBA season. 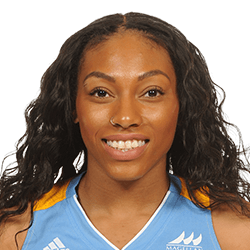 An unrestricted free agent is free to sign with any team provided that she is not designated as a Core Player by her prior team. 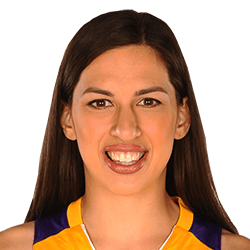 Players with four or five years of service are considered to be Restricted Free Agents. 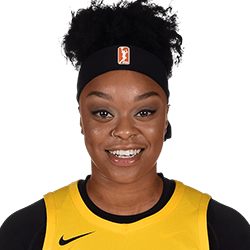 Restricted free agency gives the player’s prior team the right to keep the player by matching a contract offer the player signs with another team (Right of First Refusal). 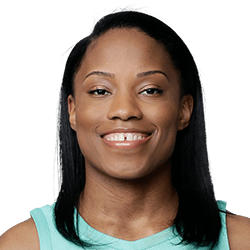 If the player signs a contract offer with another team, the player’s prior team has four days from the date it receives the offer to determine whether it wishes to match. 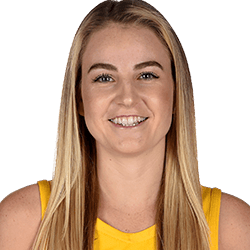 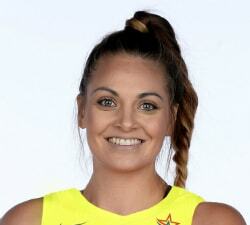 If the offer is matched, the player will remain with her team. 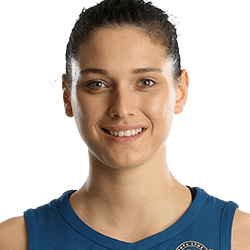 If the offer is not matched within the four-day period, the player will be under contract with the offering team. 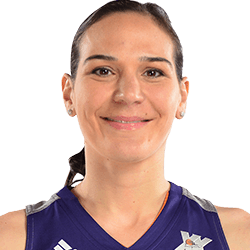 Players with three or fewer years of service are considered to be Reserved Players. 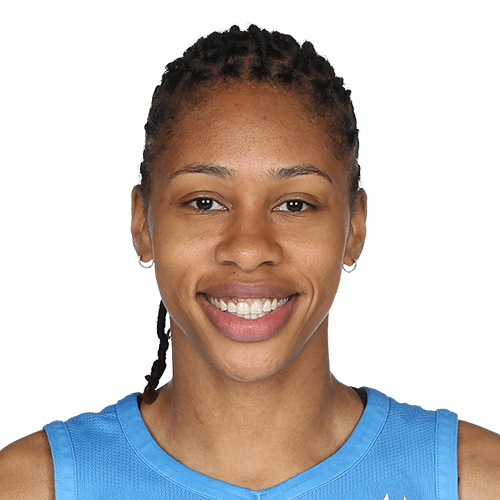 The player’s prior team has exclusive negotiating rights. 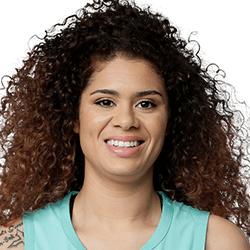 The following players have been designated by their teams as Core Players. 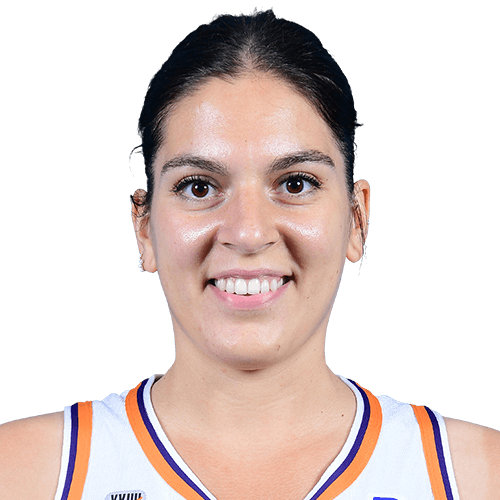 The Core designation gives that team exclusive negotiating rights with the player. 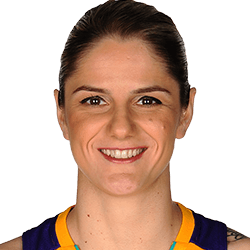 Players can receive a Core designation only four times in their career.